West Bromwich Albion loanee Oliver Burke has remained coy over the possibility of extending his stay at Celtic after his current loan deal expires at the end of the season. Burke, who joined the Bhoys on a simple loan until the end of the season in January, has taken no time at all to hit the ground running at Parkhead. The 21-year-old bagged a brace during his Scottish Premiership debut against St Mirren and has added a killer instinct to Celtic, despite being played in an unnatural position. And in the wake of his consistent performances for Celtic, Burke has opted to remain coy over the possibility of extending his stay at Parkhead beyond the end of the ongoing season. The winger insisted that the decision will not be made by him, but admitted any player would like to secure his future at a prestigious club like Celtic with great players and coaching staff. “I don’t know [if I could end up extending my stay at Celtic]”, Burke said in a press conference. “I think it’s a little out of my hands but, if I’m happy here and enjoying myself, any player would love to stay here at such a big club, great team-mates and great manager around me and the staff. 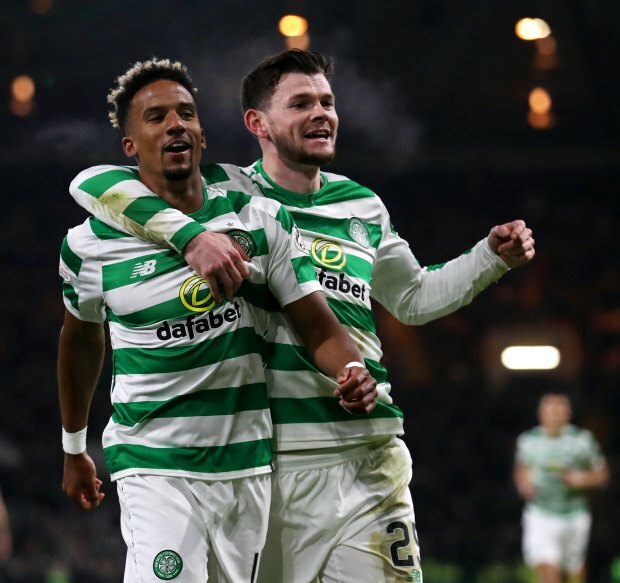 Celtic will next face Hibernian at Parkhead on Wednesday in the Premiership, as they aim to continue their unbeaten start since the turn of the year.